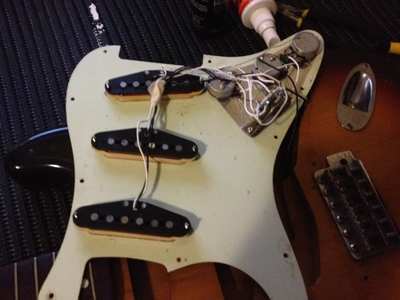 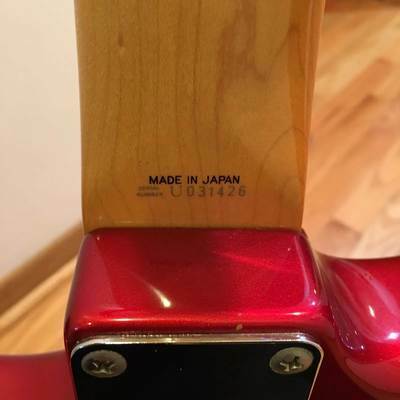 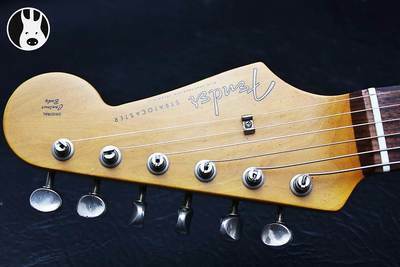 Don't confuse it with others '60s style Stratocaster made in Japan, domestic market only, with different specs. 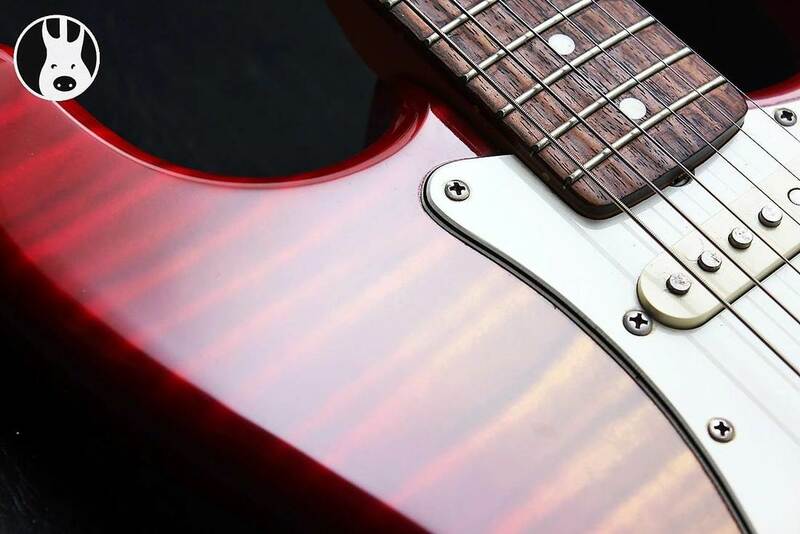 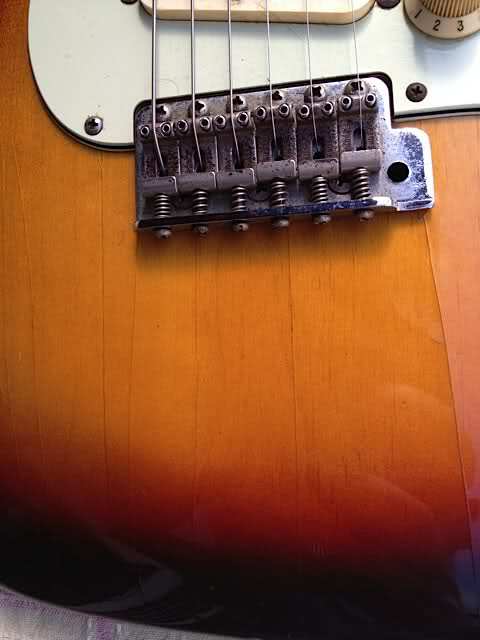 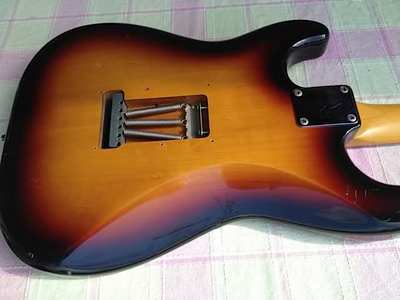 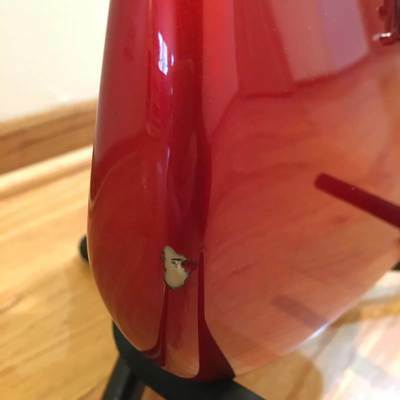 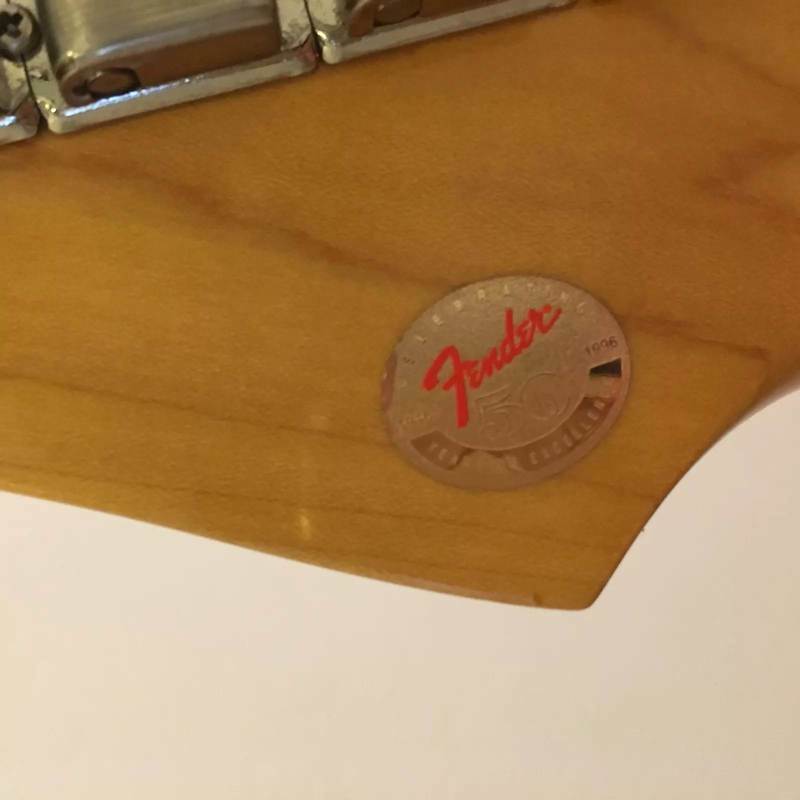 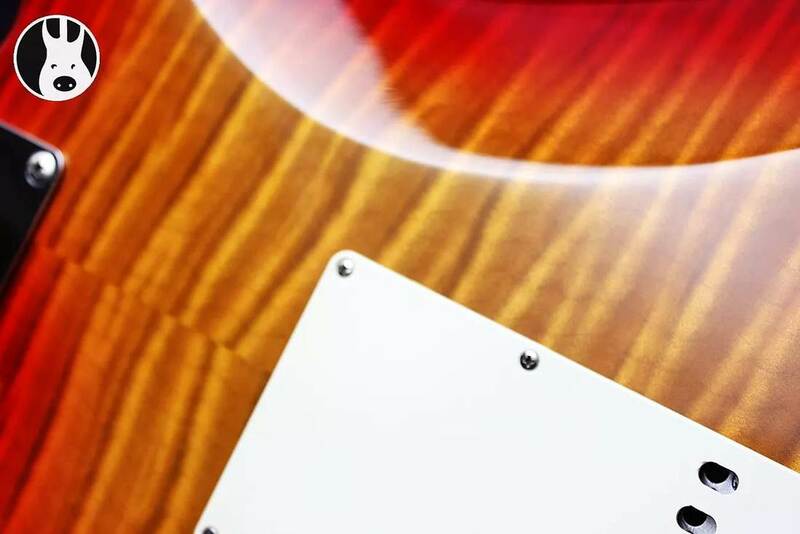 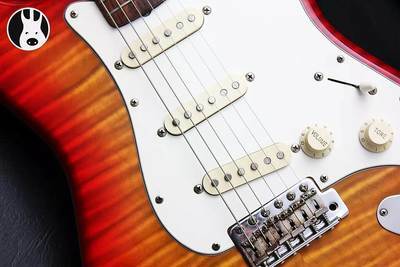 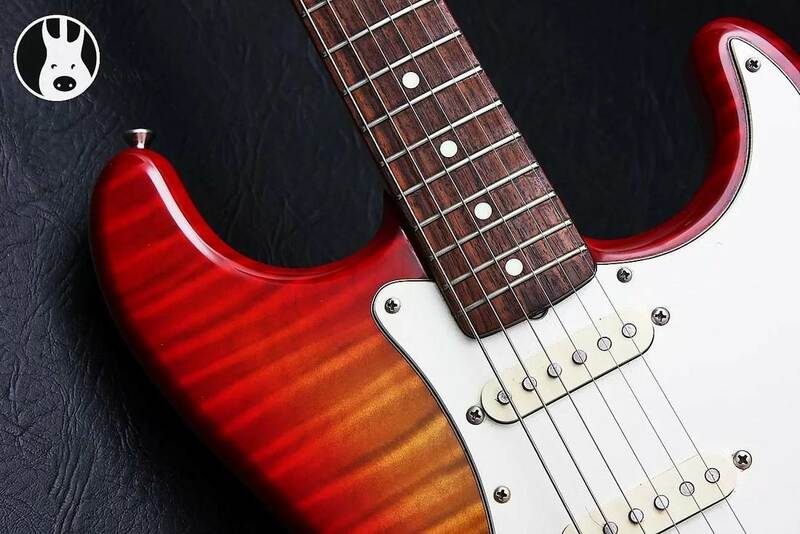 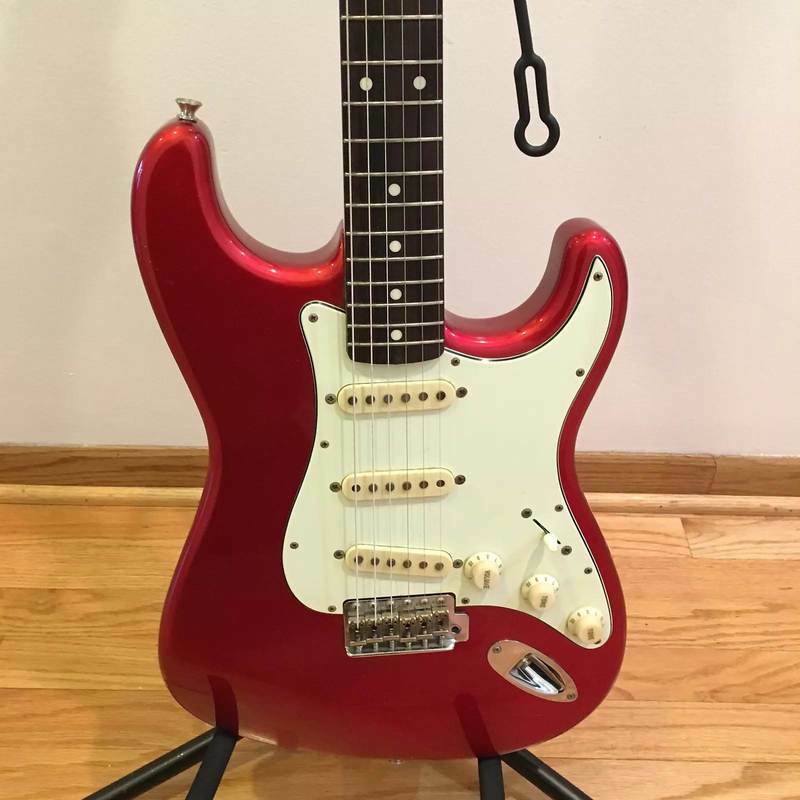 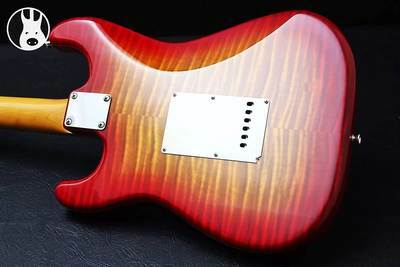 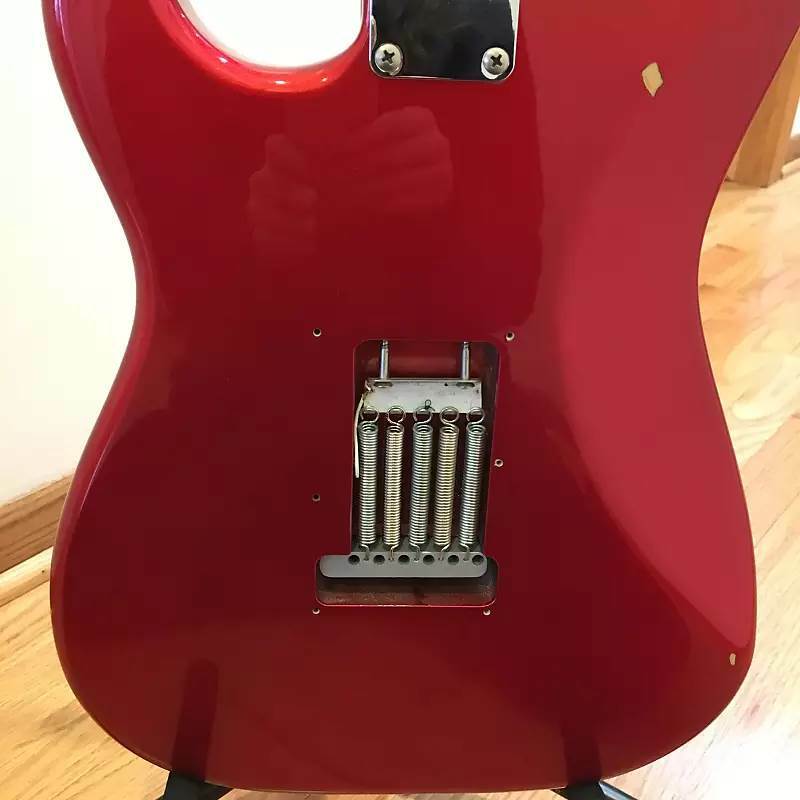 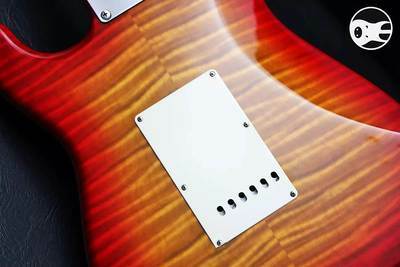 Don't confuse Foto Flame Finish models with Foto Flame Stratocasters, that had an alder body with a basswood top with foto flame finish on top (not on the back as 60's strats) and a foto flame neck with foto flame logo (60's Strats had a classic natural finish neck). 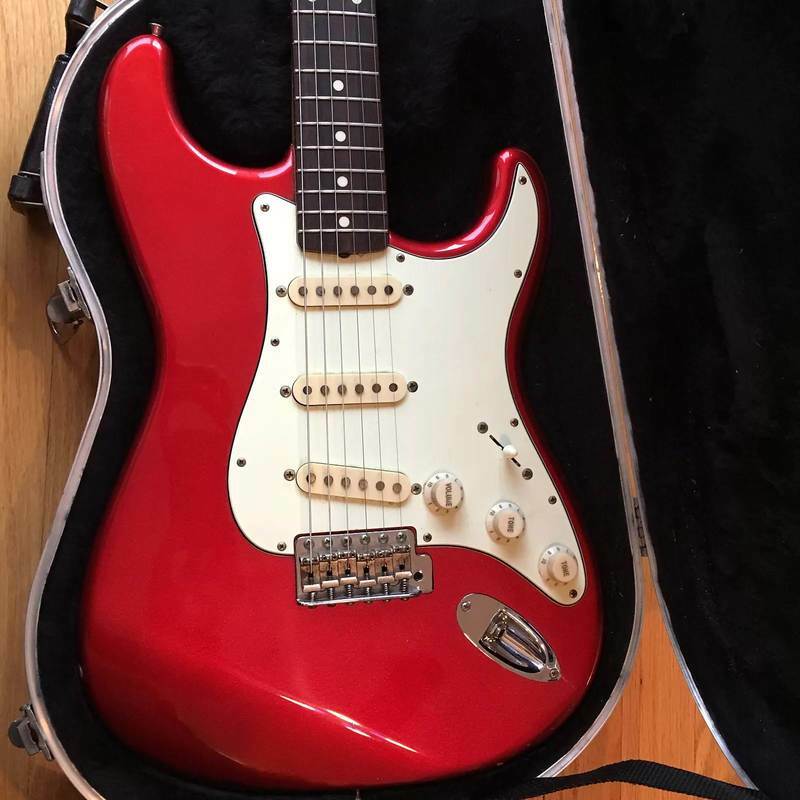 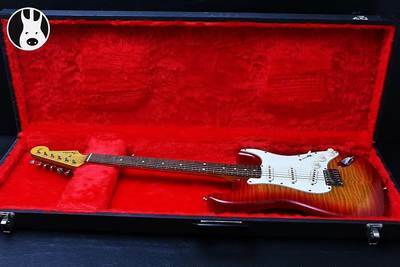 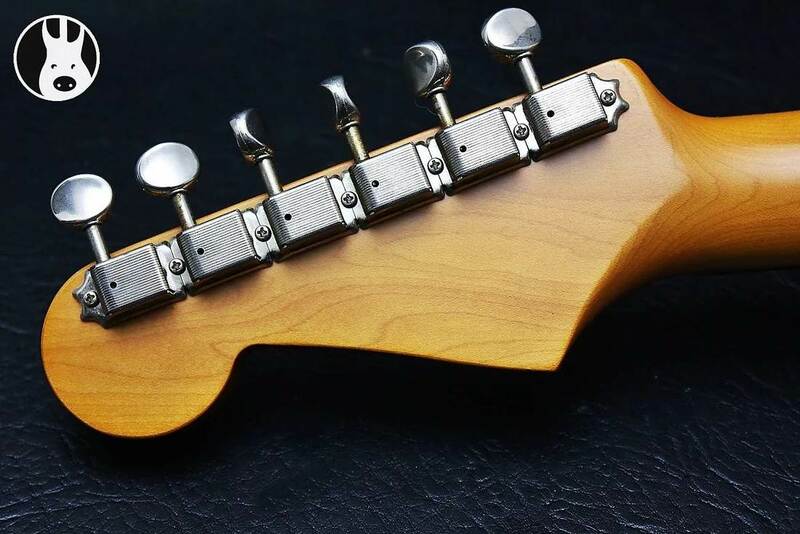 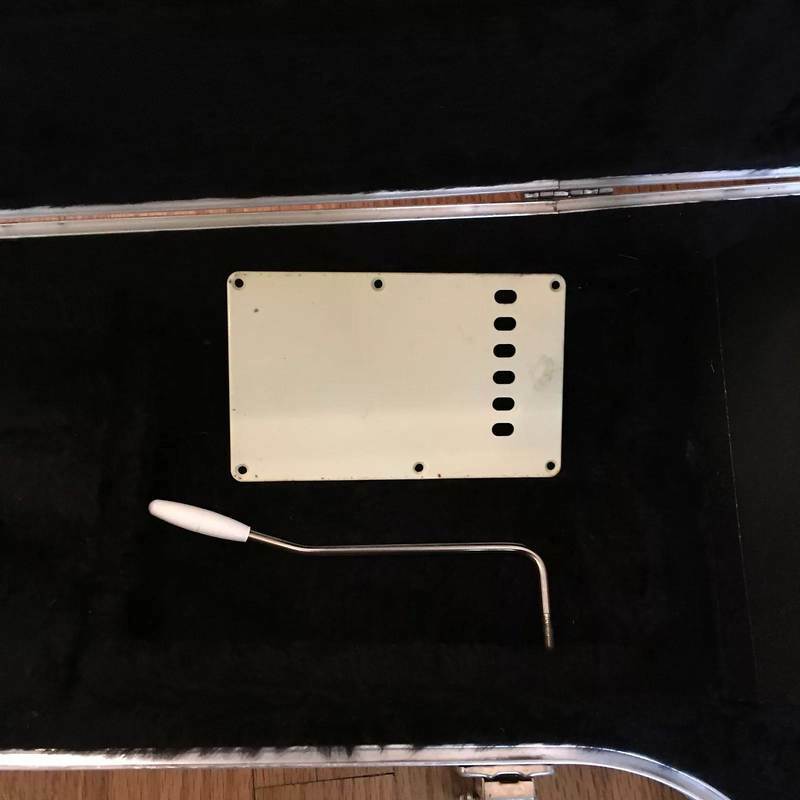 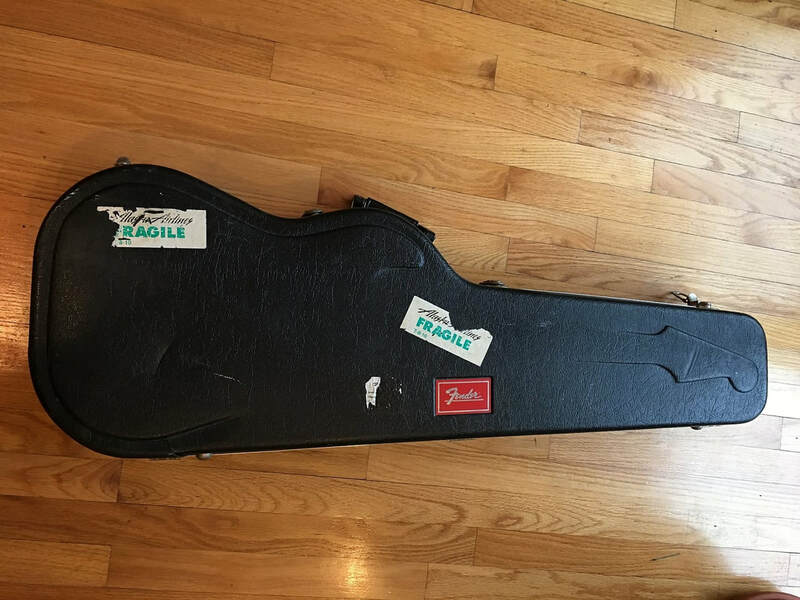 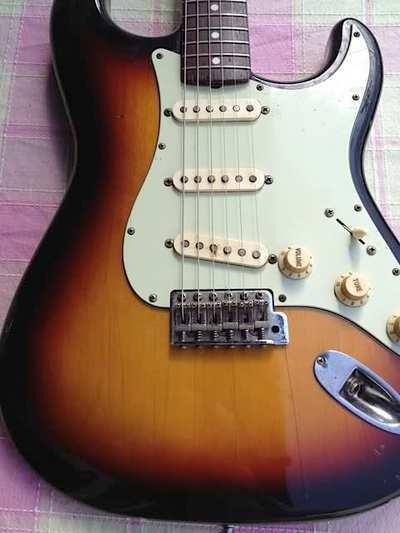 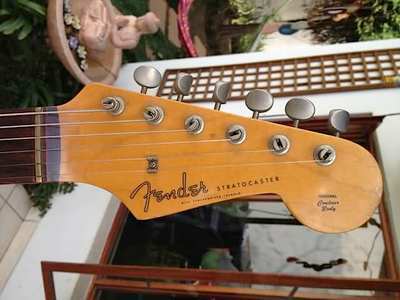 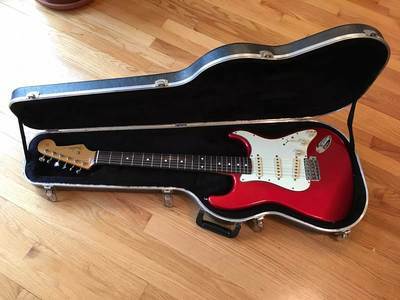 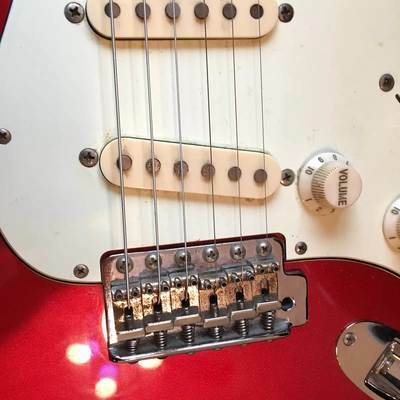 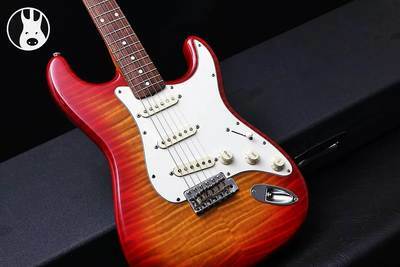 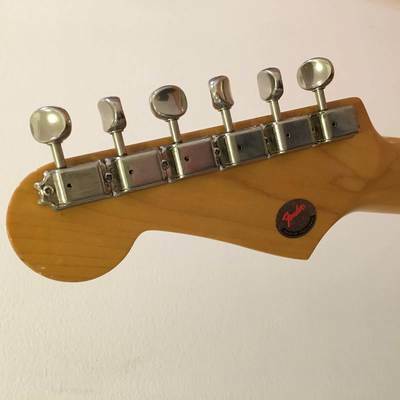 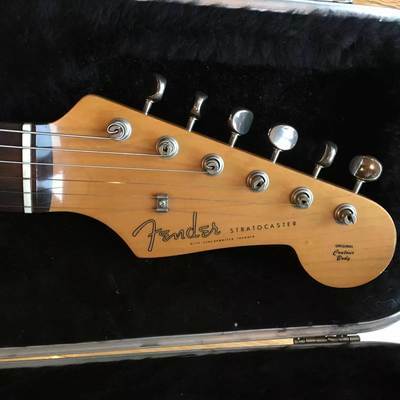 Model 025-0100, called 60's Stratocaster Natural (3/1994-12/1994), is the same of 60's Stratocaster except an alder body with basswood cap and a Natural "Foto Flame" Finish on body and neck. 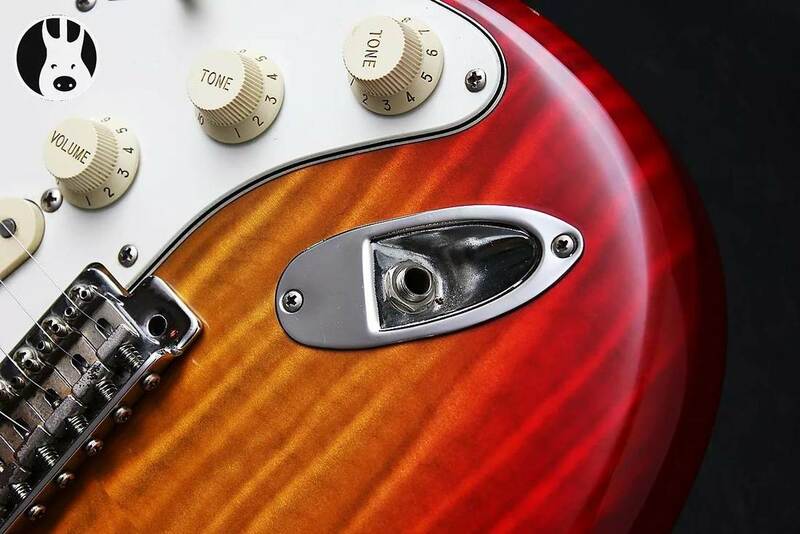 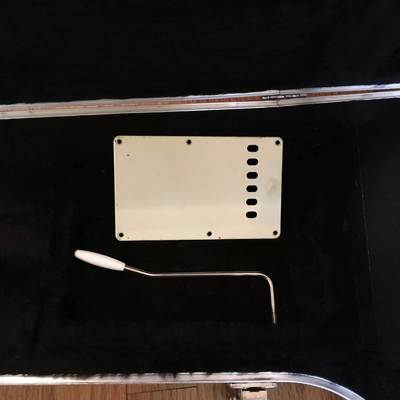 Aged Knobs, pickup covers, pickguard, tremolo and switch tips lend authenticity to this collectable. 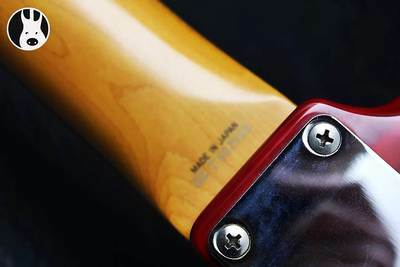 C-shaped (U) maple neck with rosewood slab fretboard, vintage tuners and tremolo, basswood body and lots of '60s vibe.